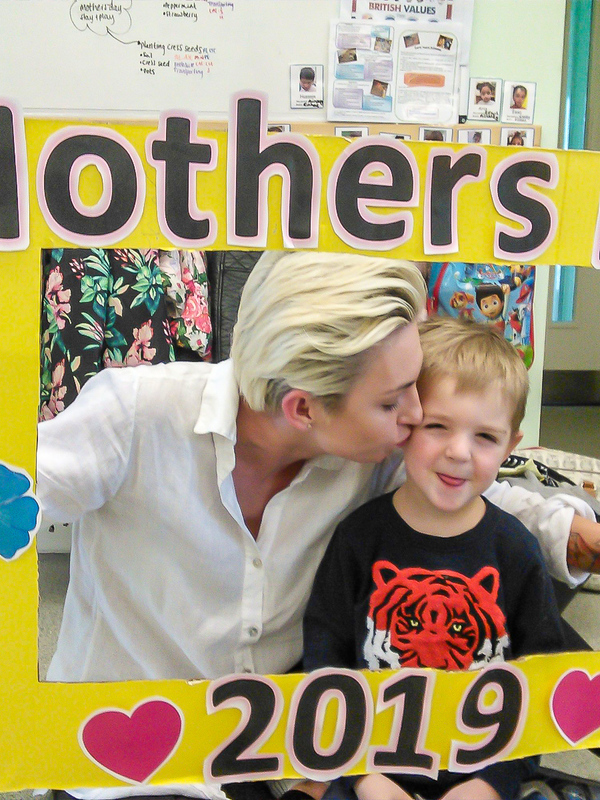 On the 29th March we held a Mothers and Grandmothers creative morning to celebrate Mother’s Day in aid of the NSPCC. During the session we decorated biscuits and made a large floor collage of Rebecca Rabbit (our Nursery mascot). We also made candle holders using clay. The parents enjoyed spending time with their child exploring all the areas of the room and the outdoor environment. We shared the evidence of each child’s writing progress and the families enjoyed perusing the displays and photos around the room. We even had some snacks together! After the success of this event – we have organised a Fathers and Grandfather’s creative morning. This is booked for Friday 14th June 9:30am – 11:00am – we hope you can make it.